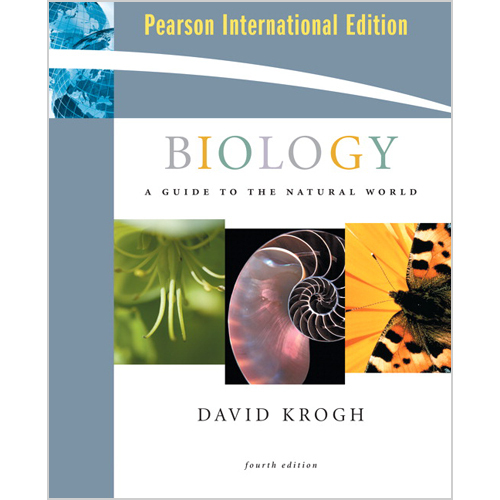 David Krogh’s Biology: A Guide to the Natural World leads readers on a memorable journey through the world of biology, using relevant examples, clearly-developed illustrations, and helpful insights that resonate with today’s students. 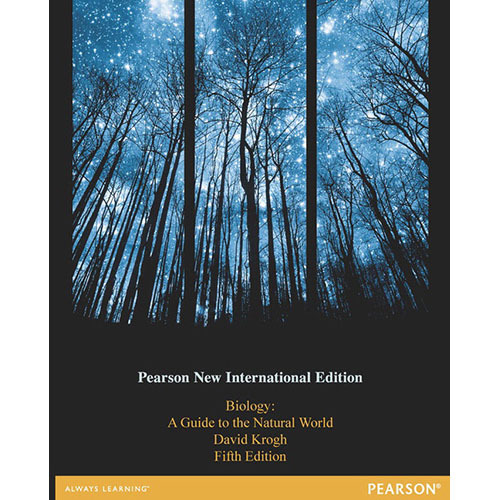 Widely-recognized as a book that students enjoy reading, the Fifth Edition has been thoroughly updated with new discussions on social concerns and health applications, along with streamlined chapter summaries and expanded review questions. 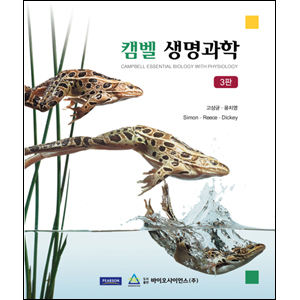 To address different learning styles, the book’s clear illustrations and exercises are reinforced with the engaging, efficient MasteringBiology® learning and assessment program and a full suite of instructor resources. 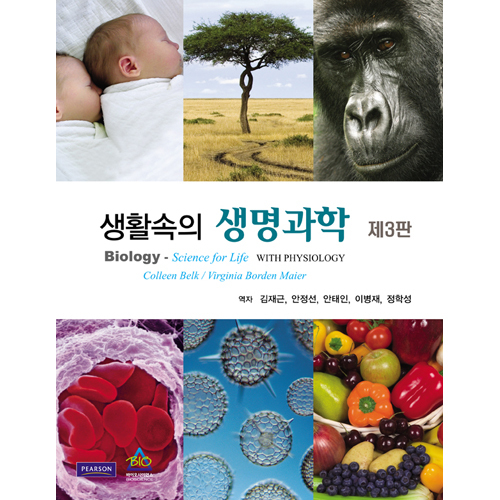 Accessible writing style acts as a helpful companion that guides non-majors students through the subject of biology by placing unfamiliar biology topics in context with everyday life. The Process of Science essays present scientific research and discovery with contemporary and historical topics of interest to students. Strong Illustration Program guides students through structures and processes with clear three-dimensional detail; key information from the text is reinforced in the illustrations. “So Far” Questions interspersed throughout each chapter give students a moment to reflect on what they have been reading and check understanding. MasteringBiology® is now referenced at the end of each chapter and helps students arrive better prepared for lectures and tests. The Mastering gradebook helps professors gain unique insight into their students’ performance. BioFlix® animation and tutorial icons are correlated to sections within the chapter and direct students to view the online resources. Accessed through MasteringBiology, the student tools cover the most difficult biology topics using 3D movie-quality animations, labeled slide shows, interactive tutorials, study sheets, and quizzes. New BioFlix topics include Mechanisms of Evolution, Homeostasis, the Carbon Cycle, and Population Ecology. Instructor Resource DVD-ROM gives instructors access to all of their resources in one place; includes animations, an image bank containing every illustration and most of the photos from the text, PowerPoint® lecture and art slides, the Test Bank, Instructor’s Guide, BioFlix animations and Discovery Channel videos. Instructor resources can also be accessed from the “Instructor Resources” area of MasteringBiology. Expanded end-of-chapter Review Questions help students gain confidence before tackling the more challenging “Applying Your Knowledge” questions that require critical thinking and reasoning skills. New Streamlined Chapter Summaries distill the key points from the chapter for quick review in preparation for class or before taking a test. 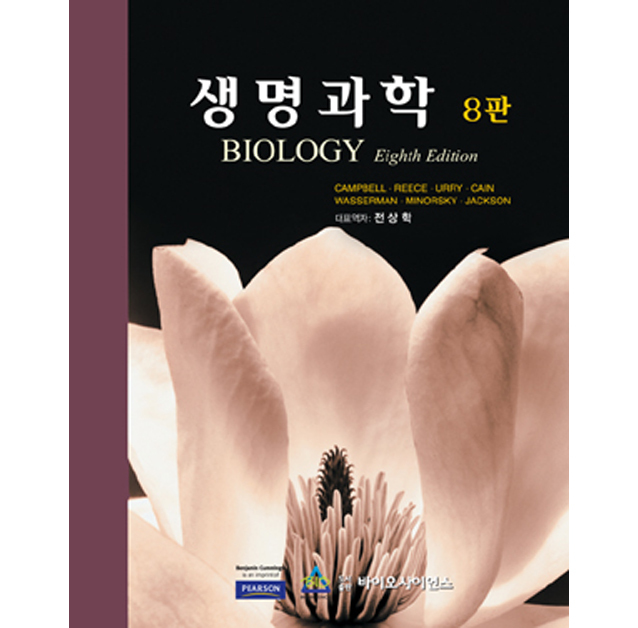 New MasteringBiology Pre-Built Assignments are provided for each chapter in the Fifth Edition. Instructors may choose among several time-saving options for auto-graded assignments that focus on current events, textbook reading quizzes, and coaching activities for the most complex topics. New chapter organization allows more flexibility for assigning full chapters to match course syllabi. Separate Chapters on Plants (Ch. 24)and Fungi (Ch. 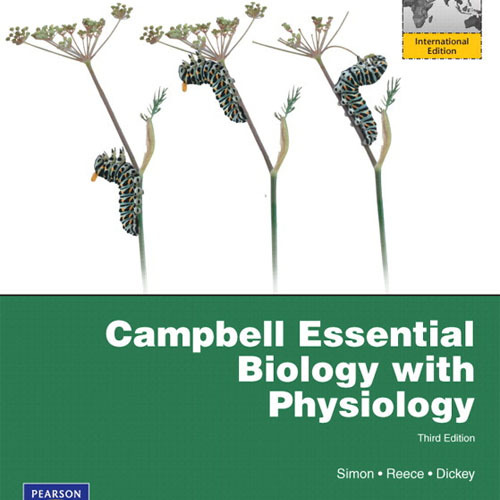 22), with a re-positioned discussion on angiosperm anatomy and physiology in Chapter 24. Separate Chapters on the Nervous System (Ch. 27) and the Endocrine System (Ch. 28) provide expanded coverage of the Endocrine system. Combined Chapter (25) on Angiosperms has reduced the plant unit chapters from two to one. Heavily Revised Immune System Chapter (Ch.29) provides up to date discussions on how the immune system works, promising advances in immune therapy, and two new high-interest essays (“Why is There No Vaccine for AIDS?” and “Unfounded Fears about Vaccination”). New Coverage of Health and Medical Topics, from the intertwining of science and big business in the development of cancer drugs, to new research that explores endorphin release as a possible motivation for the use of tanning beds, and new information concerning the H1N1 virus. Updated coverage of key topics such as genetic regulation, cell reprogramming, embryonic stem cells, origin of life theories, global climate change, and environmental issues. Streamlined approach to Animal Phyla now looks across the phyla in four subject areas: reproduction, egg fertilization and protection, organs and circulation, and skeletons and molting. New design creates a more visually appealing and accessible experience for students.